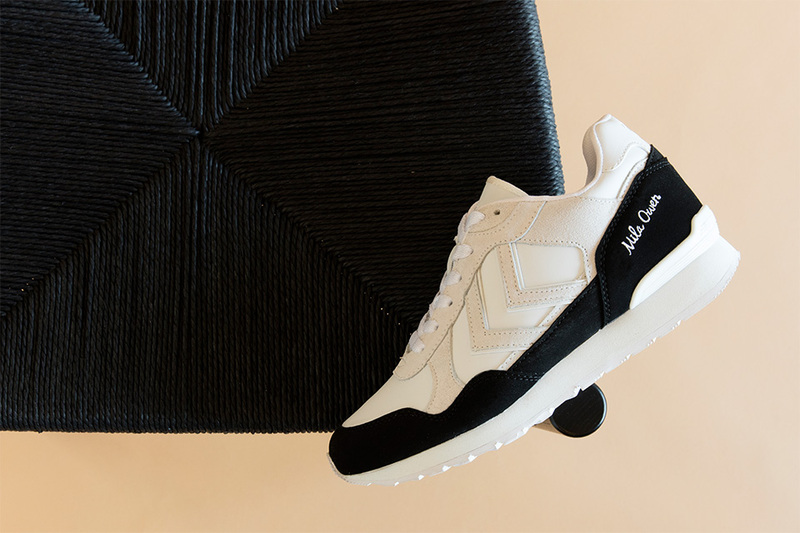 Hummel and Atmos are back at it collaborating with Japanese label, Mila Owen! Coming in 2 color ways (white/caramel, white/black) the Marathona Pack is the perfect combination of all three brand’s take on simplicity and a classic silhouette. 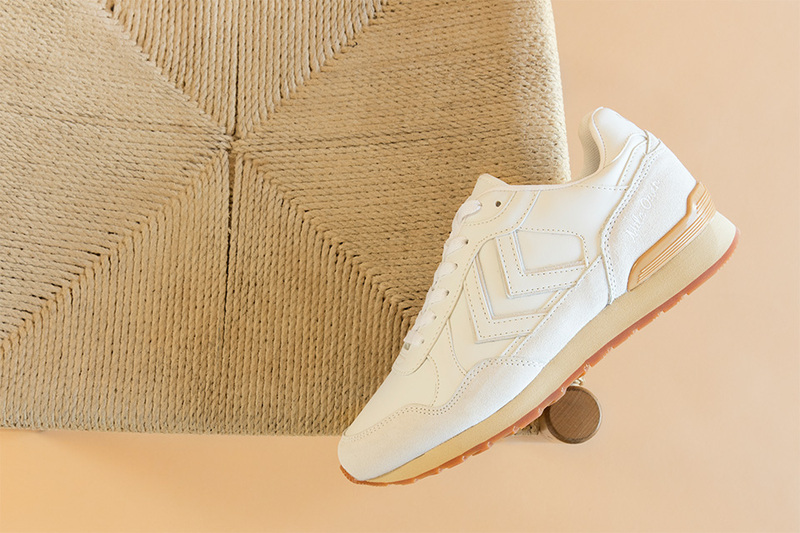 Both comfortable & stylish, these are your perfect everyday kicks. I’m personally all about the “oreo” look! Unfortunately this dope collab is only available at select stores in Europe BUT if you hurry you can cop yours at Atmos!